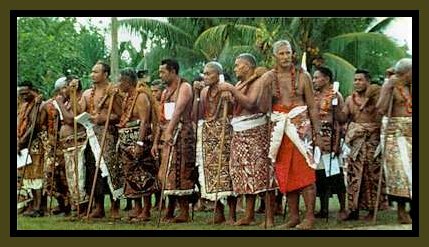 This page is dedicated to the Samoan men and women throughout the world who have achieved much success in their professions. They have truly exemplified fa'a Samoa in their determination and perseverance in their endeavors. It is our hope that the youth of Samoa can gain confidence and determination from these wonderful examples of our community.